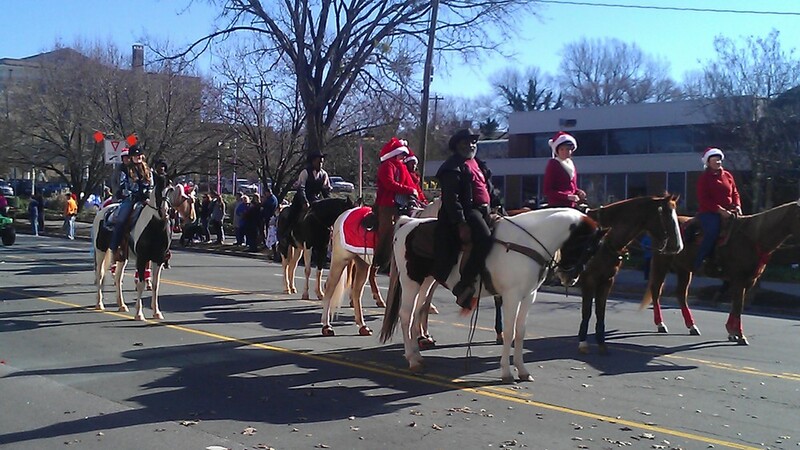 Downtown Chapel Hill: Where the Town Comes to Life! Historic Franklin Street is considered the center of social life for the University of North Carolina at Chapel Hill, as well as the Town of Chapel Hill. Downtown is notable for its festivals and events, nightlife, and arts culture. Give the gift of giving and bring an unwrapped Toy to the Plaza to help support Orange County’s Toys for Tots campaign. This is the sixth year that Orange County DSS will serve as the coordinator. All toys and donations stay right here in our community and are used to support the Toy Chest program. Santa’s elves and other costumed characters will on the Plaza at 140 West Franklin Street to say thanks and enter you in a drawing for great prizes from Downtown merchants. The event will be broadcast by The People's Channel. Music, live interviews, and commentators will be broadcast both on television and by live public address on the street. Don't miss the elves, reindeer, candy canes and of course, Santa Claus riding his sleigh! Holiday season parking will be FREE at all municipal lots on Saturdays. For more information about parking locations visit the Downtown Partnership’s website www.parkonthehill.com. Chapel Hill’s annual celebration of the arts transforms Historic West Franklin Street into an extraordinary opportunity for the community, art enthusiasts and artists to interact. A variety of performing arts and a vibrant market of handmade artworks present a day of discovery for the festival’s attendees as they engage with the local art community. Historic West Franklin Street in Downtown Chapel Hill provides a beautiful backdrop to our celebration of arts and culture. 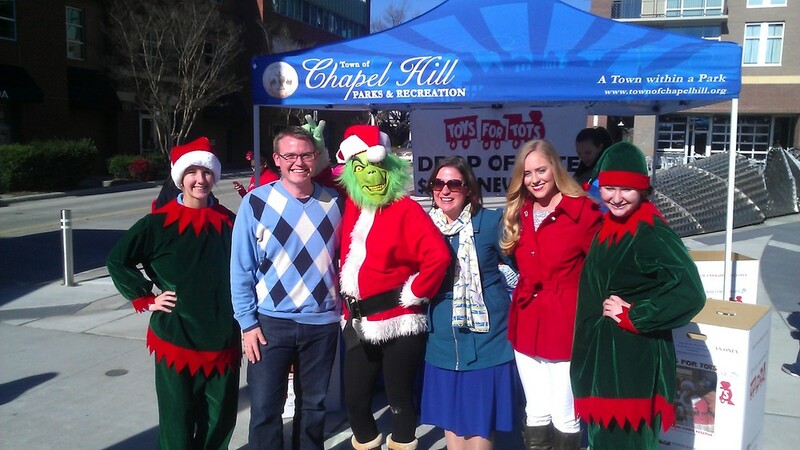 Bring the family downtown to the Plaza at 140 West Franklin to welcome in the summer with SummerFest, The Town of Chapel Hill’s first Family Fun Day. The plaza will be bustling with free fun activities and a live stage on Church Street will feature local music from the Waterlillies children’s oriented band and the popular R & B outfit, Lo K Shun. DSI Comedy Theater will also perform and serve as the stage emcee for the afternoon! 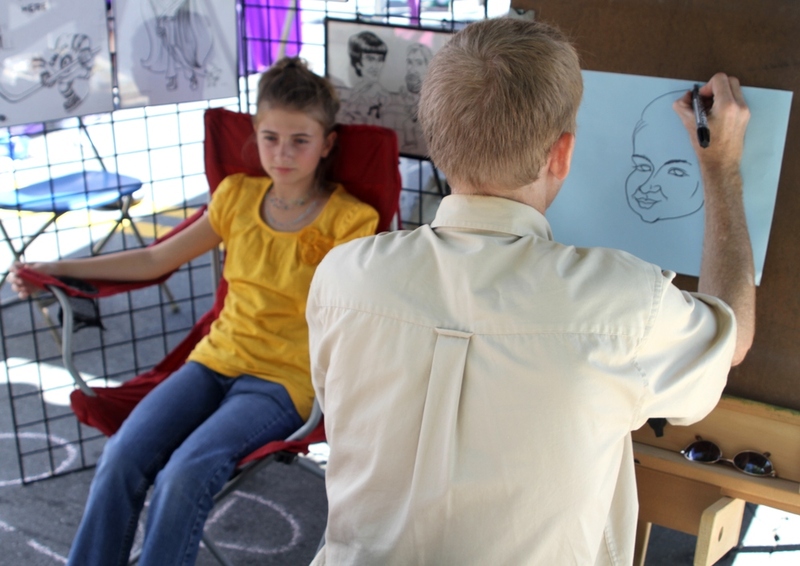 In exploring the rest of the Plaza, families will discover a variety of other fun activities. Create a pin-wheel with Kidzu Children Museum, have your face painted, learn some moves from United TaeKwonDo, be amazed by Nate the Magician and craft with the Ackland Art Museum. Readers of all ages can learn more about the many wonders of the Chapel Hill Public Library. Round out an exciting afternoon in downtown Chapel Hill with a scoop or two from Ben & Jerry’s ice cream cart. All this and more will help you ring in the summer solstice right! This will be a family friendly, fun filled day! Bring the kids and your lawn chairs and enjoy the official first day of summer! You'll Literally be dancing in the streets!